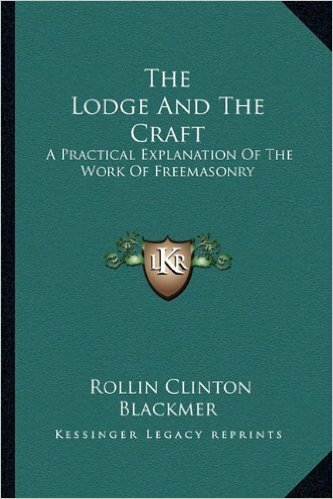 The purpose of this page is to shed some light over various Masonic topics and articles posted online on different web sites. 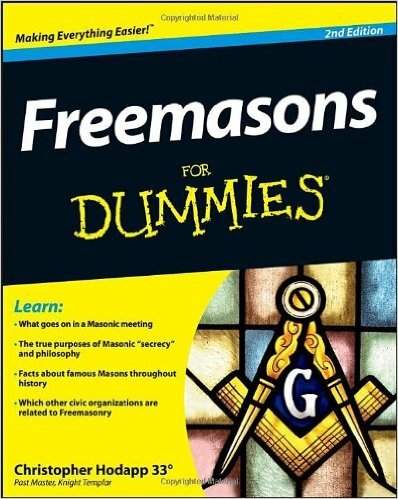 The articles posted herein are updated on a regular basis and serve in triggering your Masonic curiosity or simply building on your Masonic knowledge. These articles represent solely their authors’ point of views and do not necessarily reflect the fraternity’s teachings or views. Historical Interest: Did you know that 32 Past Grand Masters attended together a regular communication at Atlas Pythagoras Lodge in 1991?